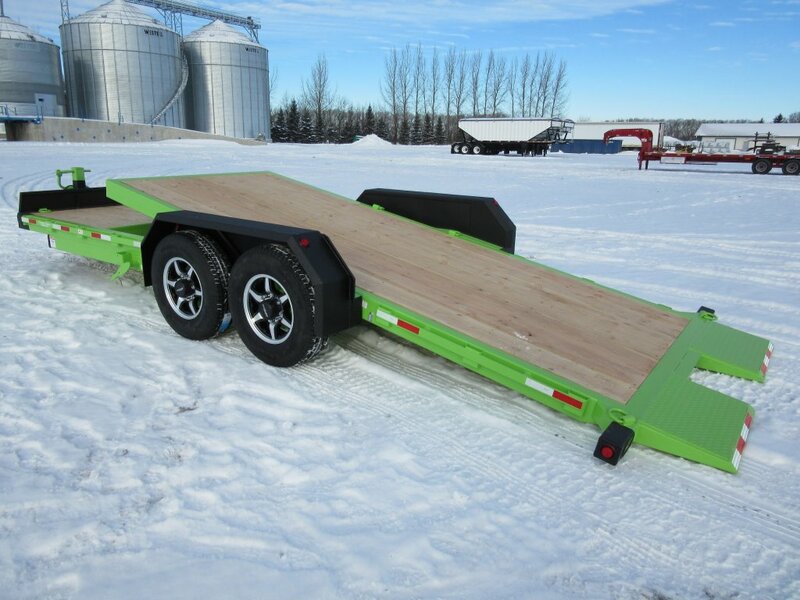 The Precision Trailers Heavy Duty Tilting Deck offers models of various sizes – from the partial 60/40, to the full tilting deck running either electric over hydraulic power packs, or a free flowing valve controlled cylinder. 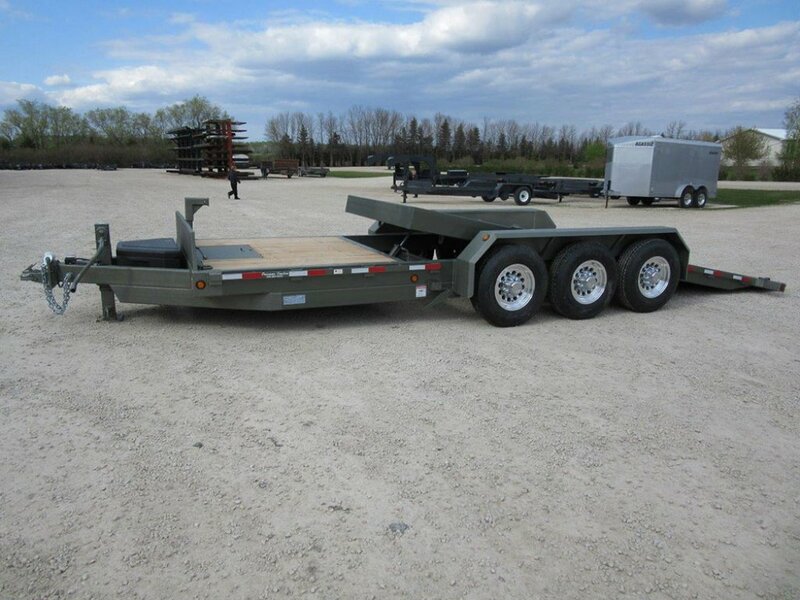 The tilting deck series provides the same high quality tubular steel frame and 3" 16” O/C and high tensile i-beam crossmembers for increased strength and durability. 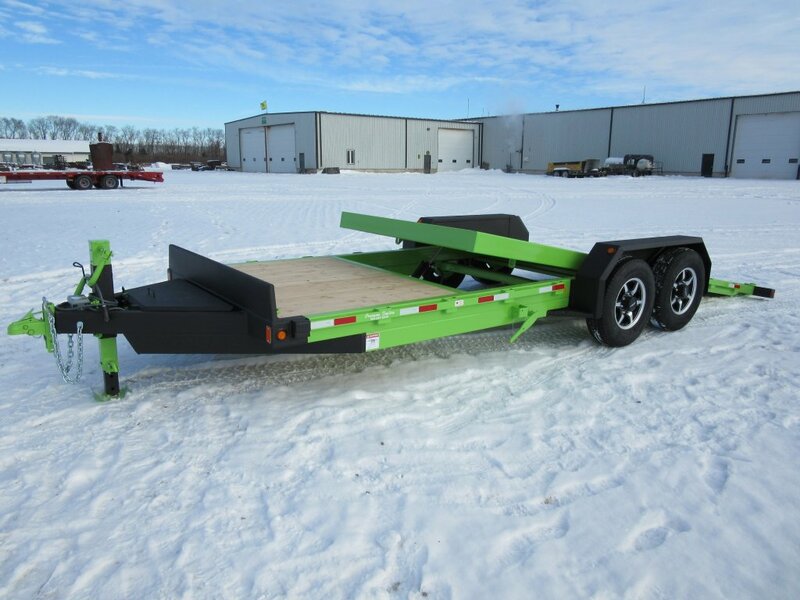 This trailer, like all Precision trailers, uses Voltflex wiring entirely sealed off inside the tubular frame.